Freinds with Benefits is all about having dogs as pets for fun and safety. As a pet owner, you may find many opportunities to meet like-minded people who also love animals. You can meet new friends and discuss your pets at dog training classes, while walking your pet in the park or waiting at the veterinarian’s. Since dogs need to be walked daily, they are a wonderful excuse to go for that daily walk you so badly need. 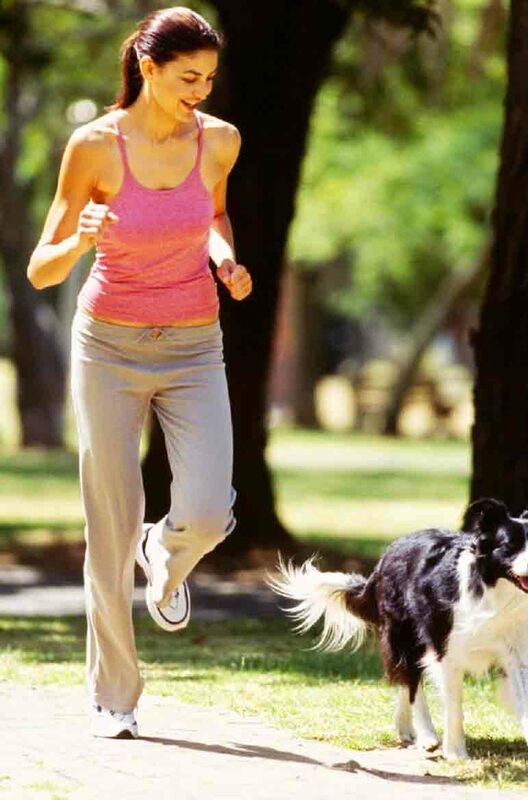 Besides, walking your pet helps to improve your stamina and overall fitness levels. 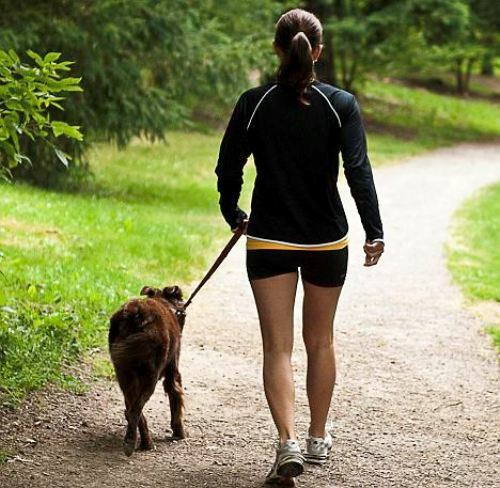 One study found that by walking their dogs for 20 minutes a day, five days a week, owners lost about fourteen pounds a year. Other pet-related activities like bathing, cleaning, playing and feeding it are also calorie burners and help you stay active. So wonderful will be your experience with a pet that often you and your kids learn to be respectful of, and compassionate to all living beings. Research even suggests that children with pets at home are more selfless than their counterparts without one. Being apolitical, a pet promotes closer bonds between all family members. Indeed, families with a pet are happier with each other and more close-knit. Once you bring a canine pet home, they are the un-appointed guards of your home and your family. 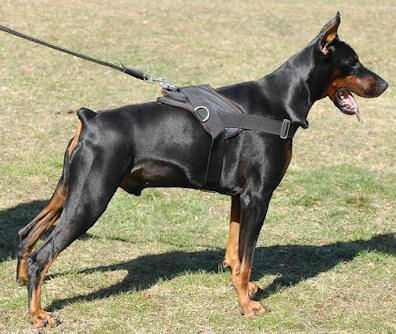 They assume that position with ease and their loyalty is a priceless asset. Looking after a pet can add meaning to the lives of the elders. 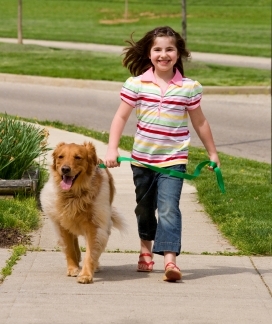 To Take the effort to look after a pet or walk it regularly, gives them a feeling of purpose and fulfillment. If you train your pets to do tricks and care for it, it could be a great hobby to have. This is particularly true if you have a show animal as a pet. Just spending time with pets eases stress levels and increases life-span. The companionship of a pet is known to regulate high blood pressure and heart rate and reduce cholesterol and triglyceride levels. Kids with pets develop tolerance for allergies and asthma. Watching the rhythmic movements of fish calms the nerves. 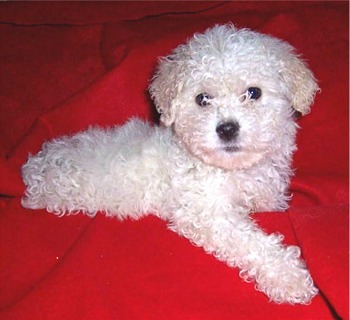 Evaluate the financial implications and time that you can invest in caring for the pet. Note that different animals have different needs and expenses. Make sure you take into account the basics such as professional medical care, quality food and appropriate habitat. Besides dogs and cats, small animals like guinea pigs, rabbits, turtles, goldfish and parrots are economical and require low maintenance. Caution: If you’re eyeing exotic animals, be warned that it is illegal to keep as pet any animal, reptile or bird that is found in the wild. Primates, venomous snakes and large cat among others are the most dangerous kind of animals for domestication. Certain breeds of dogs like Pugs and Chihuahuas cannot adjust to certain climates; hence keeping them as pets is best avoided.